Sunglasses with Super Hydrophobic lenses and with frontal magnetic closing, adjustable length temples and FIT headband, a special retention system that provides greater comfort for users with long hair and for the practice of sports activities with helmet. LENSES of base 8 impact-resistant polycarbonate. HG-1600 treatment in charge of eliminating the rainbow effect. Better optical sharpness and clarity. 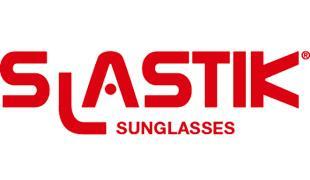 They include interchangeable clear polycarbonate UV400 lenses with HG-1600 treatment.